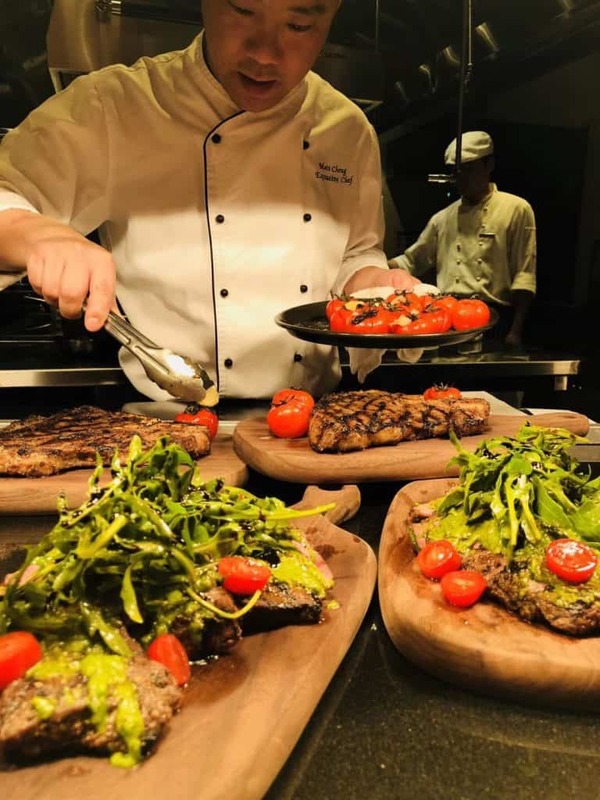 Niccolo Kitchen newly launched the Steak Extravagance with 4 different types of steak, served with seasonal fresh vegetables and special homemade sauce, to create a wonderful experience for meat lovers. Enjoy this summer feast better with a healthy organic salad and fine selected red wine. 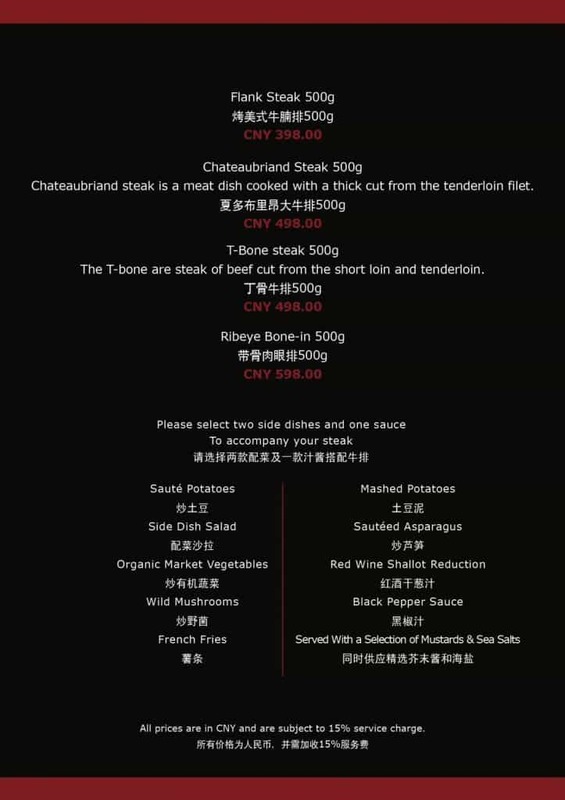 Niccolo Kitchen is situated on the first floor of Chengdu branch of the Niccolo Hotel. It offers Asian and Oriental cuisine in a relaxed atmosphere.